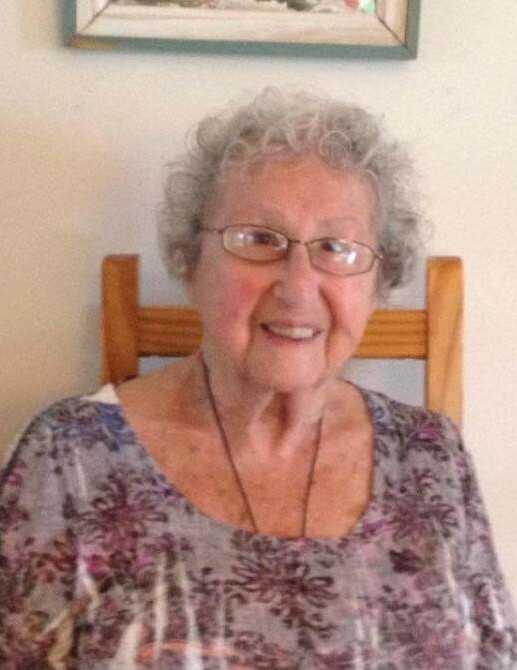 Eleonore Spitalny, 97, of Barnegat passed on Monday, December 3, 2018. Born in Newsport News, VA to her late parents, Samuel and Sophie Sadkin, she formerly resided in Boca Raton, FL and Parsippany, NJ where she worked as a teacher. Predeceased by her beloved husband, Herbert Spitalny, and a granddaughter, Kelly Greberis, she is survived by her two loving children and their spouses, Ricki Makowitz and husband Hans Hoffmann, Brett Spitalny and wife Vivian; four cherished grandchildren, Bill Makowitz (Lisa), Kaitlyn Barbagallo, Corissa Ringer (Dan), Ariann Denison (Eddy); thirteen cherished great grandchildren. Service private with entombment in Rosedale Cemetery, Montclair, NJ.